Finance Minister Jane Hutt said helping small businesses “continues to be important” with increases in bills to be capped again at 2%. The Federation of Small Businesses Wales welcomed the news. However a spokesman called for “much wider reform” to help firms when control of non-domestic rates passes to Wales in April. The money is coming to Wales as a result of the UK government’s Autumn Statement. Ms Hutt also announced an extra £8.4m for education and skills, and confirmed the extra £70m for health in 2015-16 which was announced in December. George Osborne urged business groups to engage with the government for the review, which trade bodies said was needed to stop the current system “sucking the blood out of the high street”. It had been reported before the speech that the rates bill for supermarkets could grow by as much as 40 per cent, on the back of a revaluation of Britain’s property scheduled for next year. The announcement, however, was focussed more to small businesses, as it accompanied Osborne’s pledge to raise small business rate relief for another year. This element of the speech quickly garnered favour from industry lobby groups. 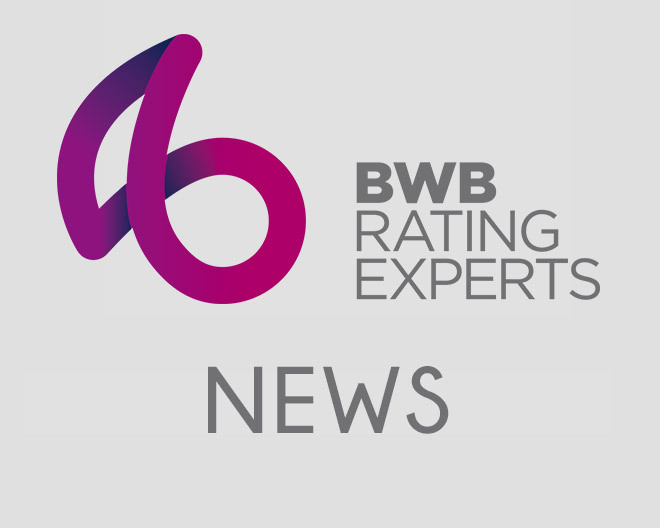 The British Property Federation (BPF) had already called for rates reform to restore fairness. It said changes should not take place purely to help high street retailers compete with internet outlets. Liz Peace, chief executive of the BPF, said: “We need a system that is more responsive, both to changes in the economy and to the relative position different businesses find themselves in. “Basing a property tax on nine-year-old valuations is simply unfair and inefficient, and other countries have shown that with the use of technology you can design a far more responsive system. 1. A move to annual uprating by CPI now, pending review and consideration of the best measure that will reflect growth. 2. To restore the pre-2008 availability of relief from empty property rates (100 per cent for industrial properties, three month grace period followed by 50 per cent for all others). 3. Moving to a system of annual revaluations. John Cridland, director general of the CBI, said: “We wanted to see action to tackle our clunky and outdated business rates system, so immediate help, by capping the increase and extending relief for small firms, coupled with a much-needed review, will be welcomed by businesses.